When jazz/blues singer Melody Gardot last toured the US in 2012, I unfortunately had to pass on the chance to see her live. 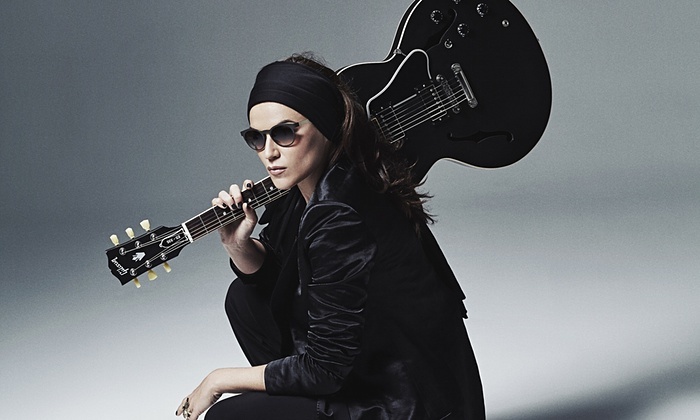 After years of traveling Europe, and producing a new album entitled “The Currency of Man” in the process, Gardot finally embarked on another Stateside tour. This time, I wasn’t going to miss her.